Absolutely exquisite writing. It fills me with delight, melancholy, and a strange yearning to pack a bag (or not even that) and go a’wandering to far off places that I have only seen in dreams. 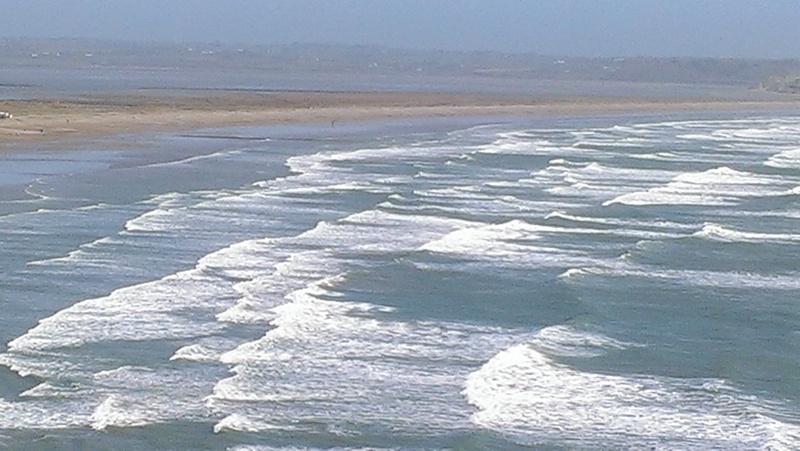 Equally I love the connection twixt sea and sky and the image of waves breaking lonely o’er a sandy shore. Birds crying harsh, and wind ruffling clothes. That whole sense of needing to return to our ancient home ‘neath the white capped breakers, and swim free of the restrictions of society.